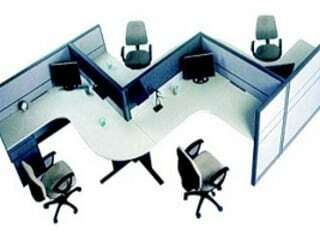 Destiny Seatings has built its reputation on a commitment to providing quality products and services while rapidly responding to our clients needs for office furniture. A primary strategy is superior customer satisfaction. Destiny Seatings constantly analyzes market needs around the major / minor cities in all over India to develop a full range of products for business, industry.